The tradition of Mikvah and the laws of Family Purity are central to Jewish life. Discover more about the tradition that can become a rich and fulfilling part of your marriage. 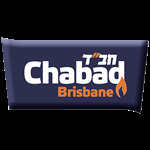 Mikvah Chana is located adjacent to South Brisbane Hebrew Congregation, 46 Bunya Street, Greenslopes. 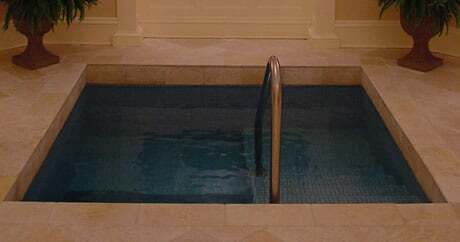 The Mikvah is open by appointment only; call the Mikvah attendant Rebecca on 0402 039 956 to book an appointment. If necessary please do leave a message. The Mikvah is currently open as usual. Call Rebecca on 0402 039 956 to book an appointment.